That's kind of difficult. 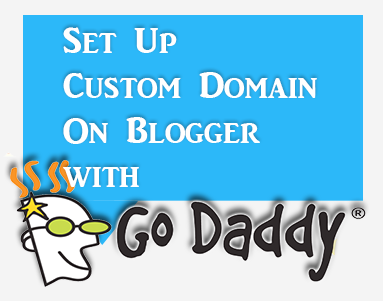 I tried all this repeatedly when I purchased my Go Daddy domain and ended up frustrated. And I did follow all the steps. Couldn't locate some of the steps you pointed out though despite trying over and over. Eventually I sent Google an email and they asked for the go Daddy domain and verified it. Thank God; I am now www.krascopsblog.com. Can someone try to make this EASIER!! Thanks! If I transfer my blog on blogspot to the Go daddy account, will I have the functionality of blogger dashboard that I have become accustomed to? Please, can you help me solve this? I will be grateful, Thank you . 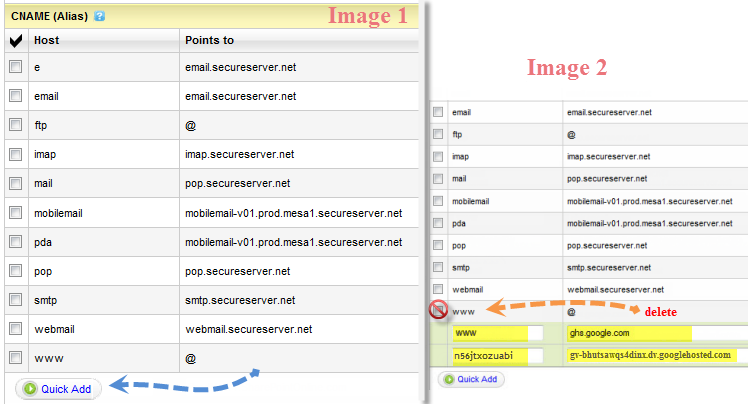 Please make sure that you checked the box for the redirection (step 22). Do you know if the old Blogspot-Domainlink still links to the blog when you change the Domain? I'm only dreaming of an own domain and not sure if I'll ever set one up, but I'm wondering, if all the internal links would still work if I set up a new domain name. Once you have purchased a domain and made the required settings, your blogspot address should automatically redirect to your new domain, so you don't need to worry about losing your visitors. However, it might affect the seo rankings of your blog (how it appears in the search engines) for a while, so it would be recommended to make this decision as early as possible. Oh, in this case I won't need to worry. My site is just a private site and I don't worry much about SEO. But that the old blogspot link will redirect to the new one is good news for me. I've got a lot of internal links plus I don't use the default blogger site navigation an if it was different it would be more work than simply changing the domain name if I really changed it. Great article. I discovered it just after I had added my domain but would have gone a lot faster if I had found it before. Did give me peace of mind that I had done it the right way for sure. Thanks so much! Very helpful post. thanks you so much. Doesn't work. GoDaddy doesn't look a thing like this any more so I had to guess and now it's telling me there's errors. Needs updating to current GoDaddy.